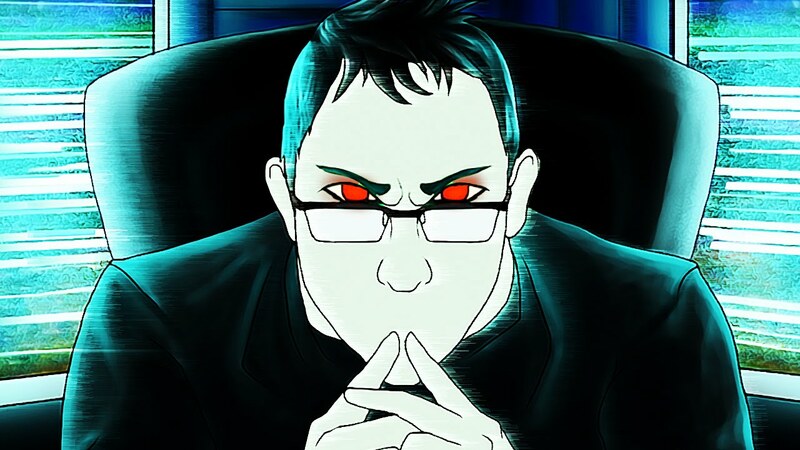 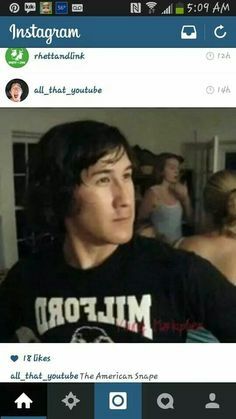 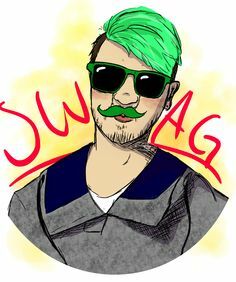 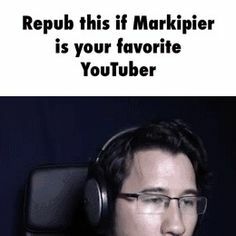 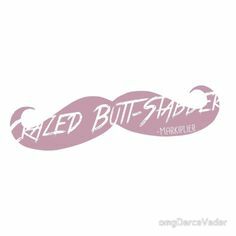 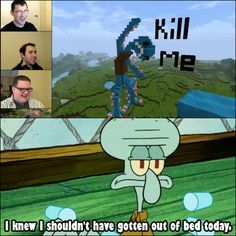 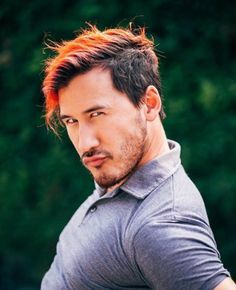 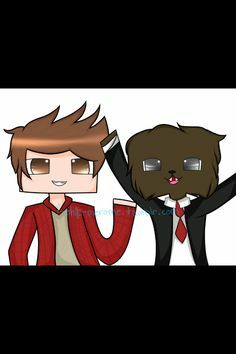 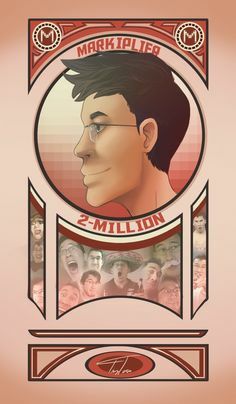 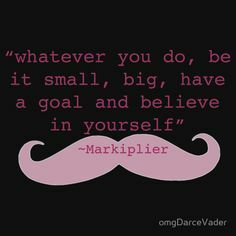 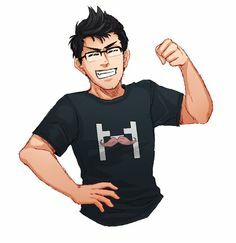 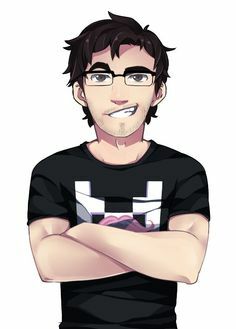 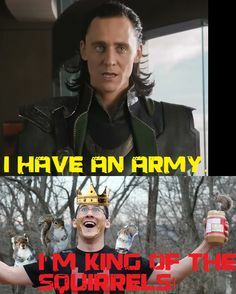 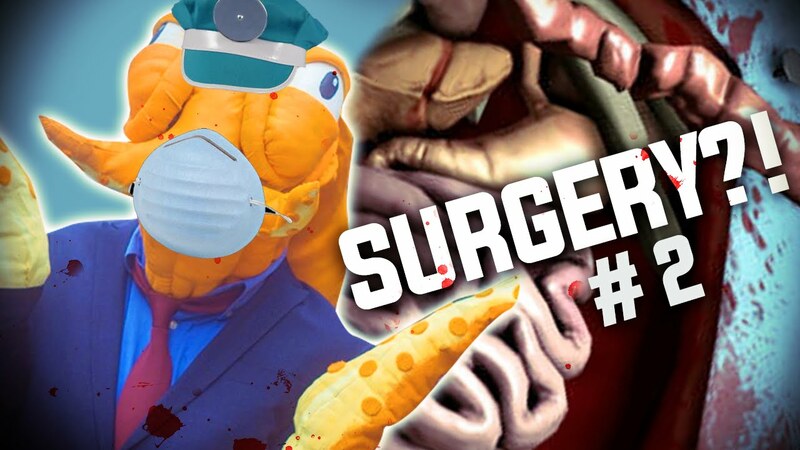 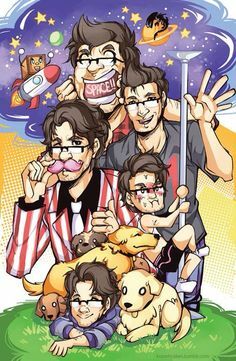 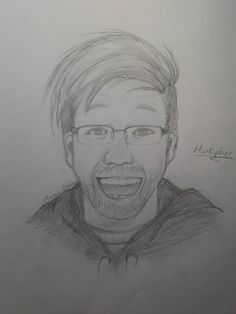 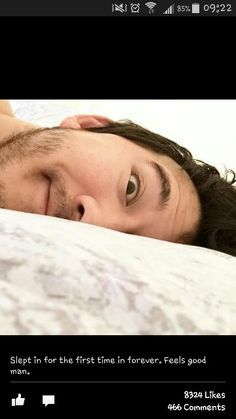 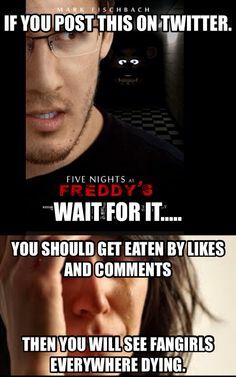 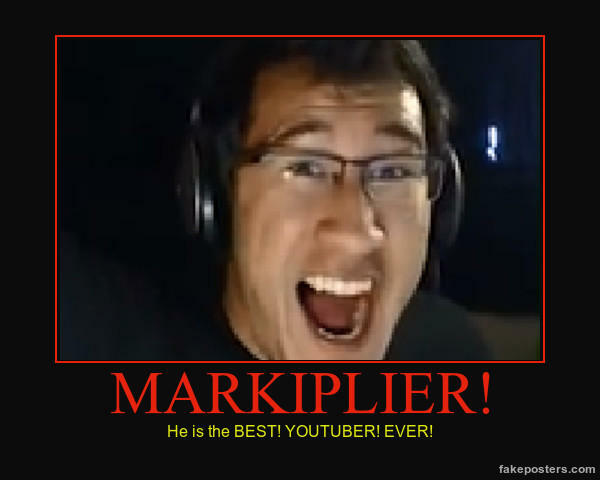 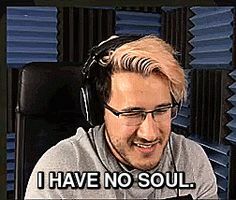 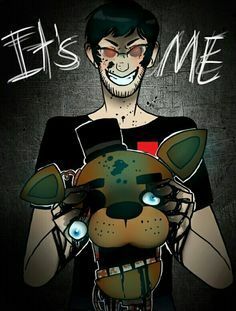 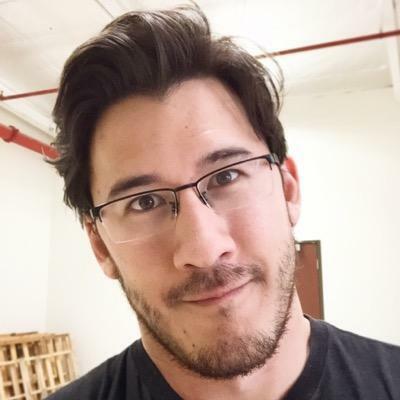 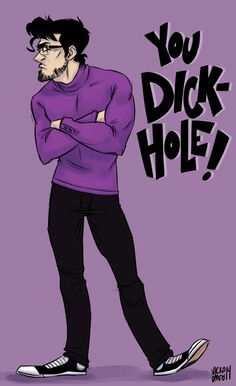 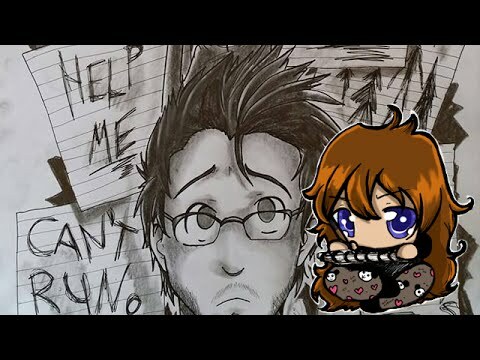 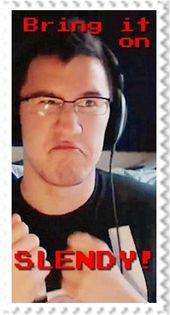 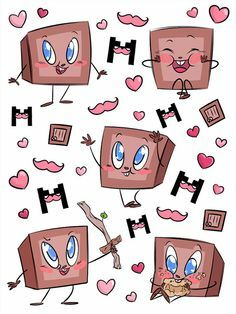 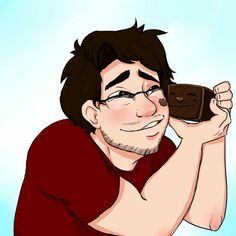 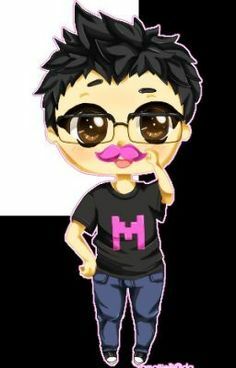 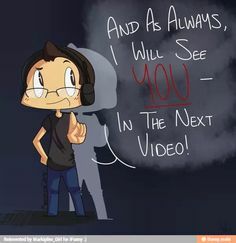 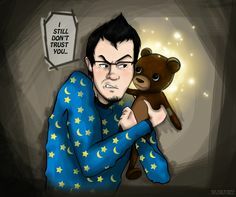 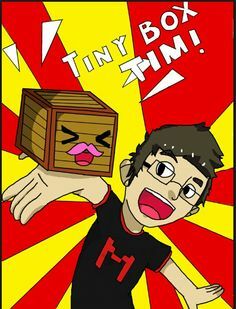 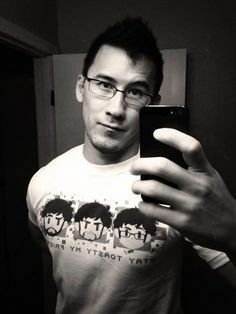 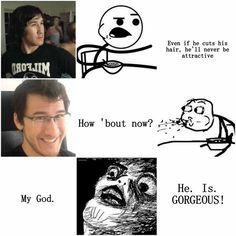 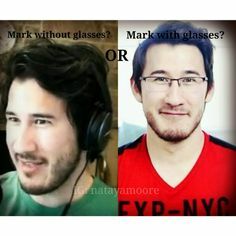 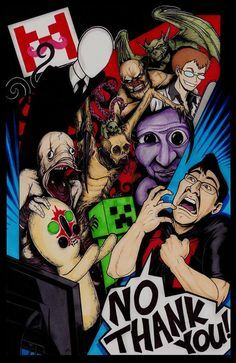 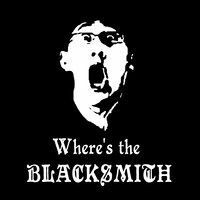 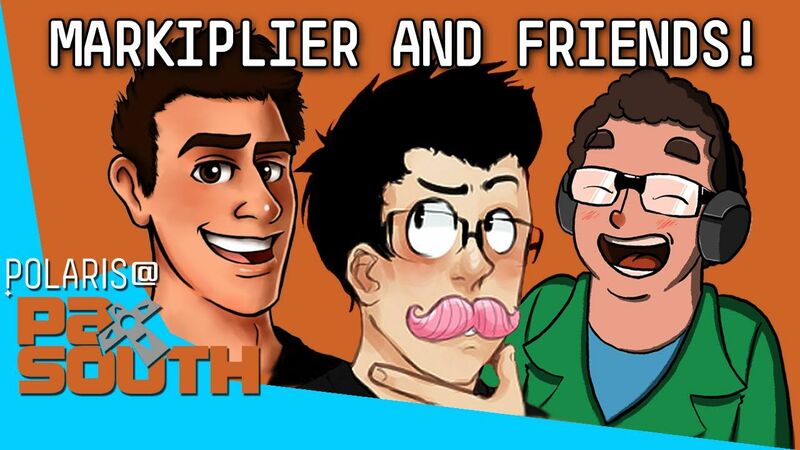 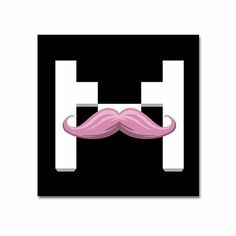 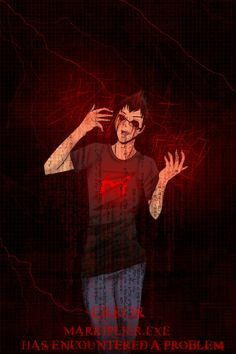 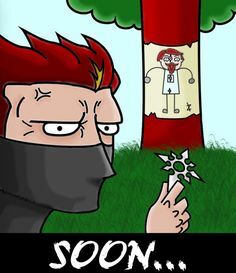 Markiplier - And as always, I will see YOU, in the next video! 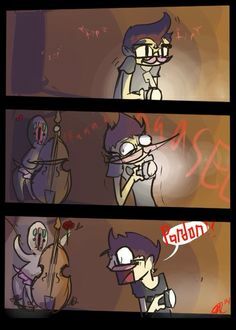 Delirious: This guy's just hilarious! 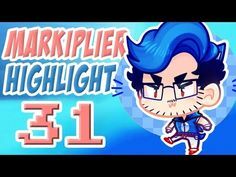 Awesome 'let's plays' with entertaining commentary. 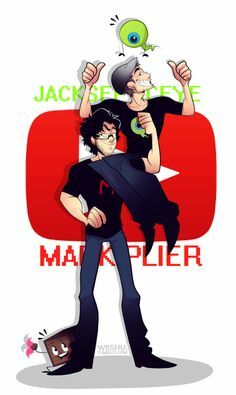 Haha jack look at that pose Sam: *lifts me up onto jack* Me: Haha thank u sam Jack: I have my QUEEN Me: Hehe i have my KING. 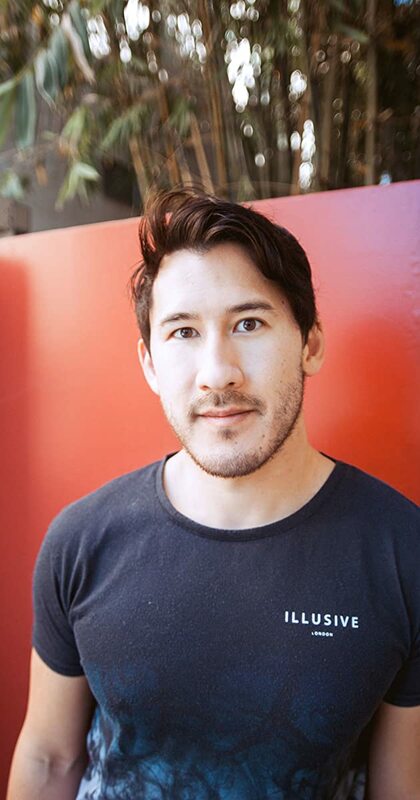 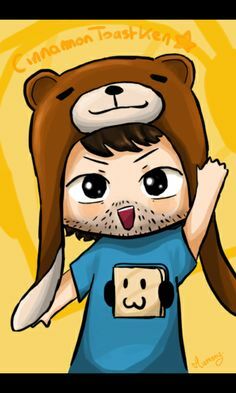 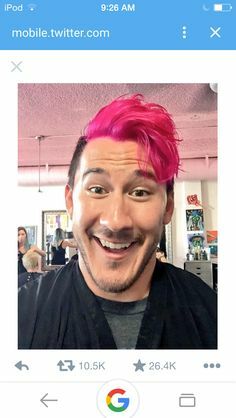 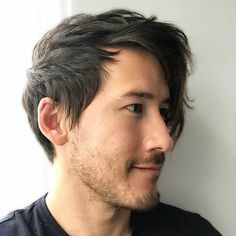 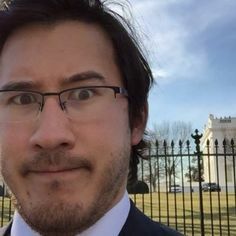 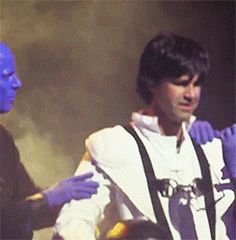 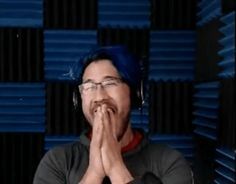 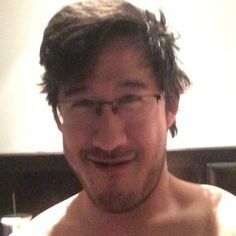 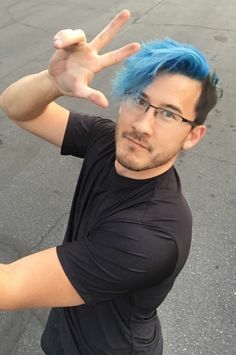 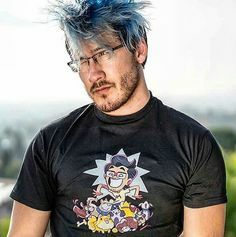 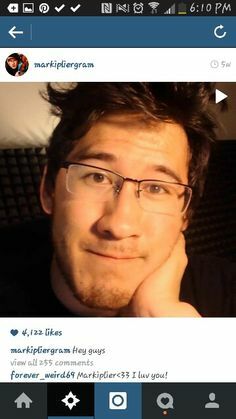 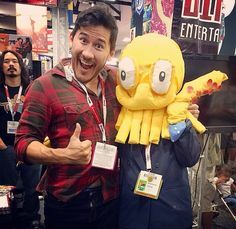 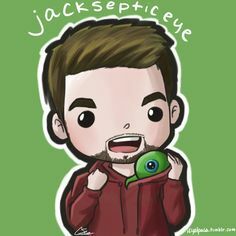 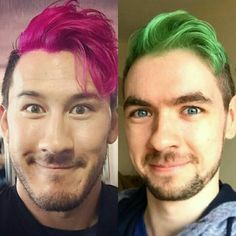 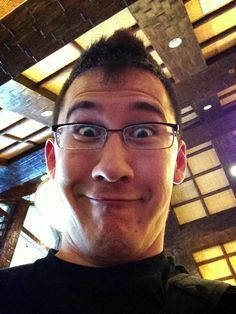 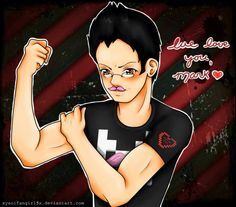 I really want to do something special for Mark when he hits 18 million, and I can't do it alone! 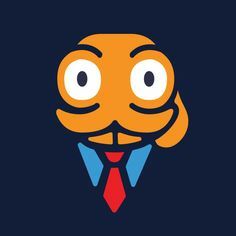 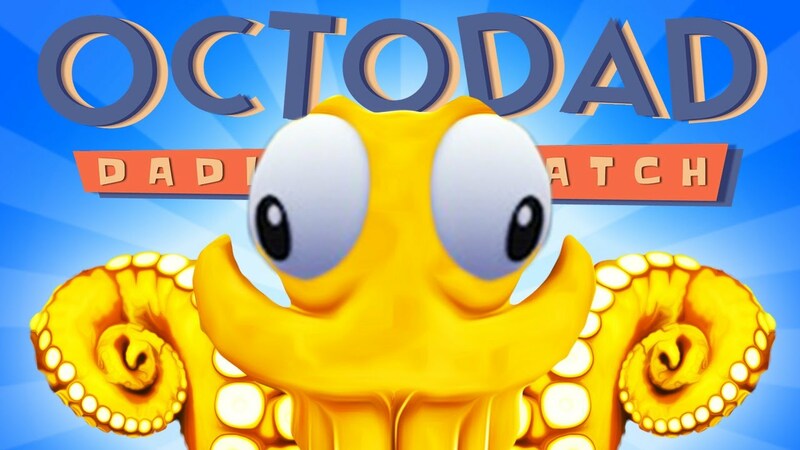 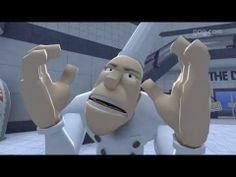 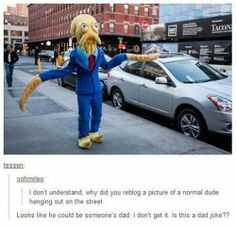 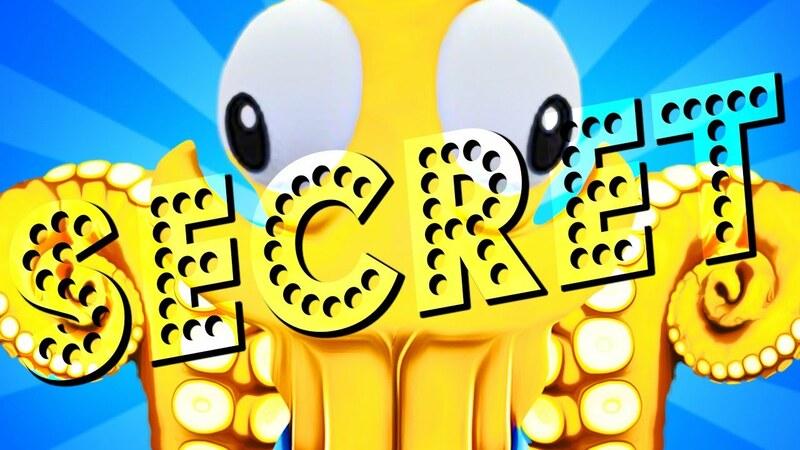 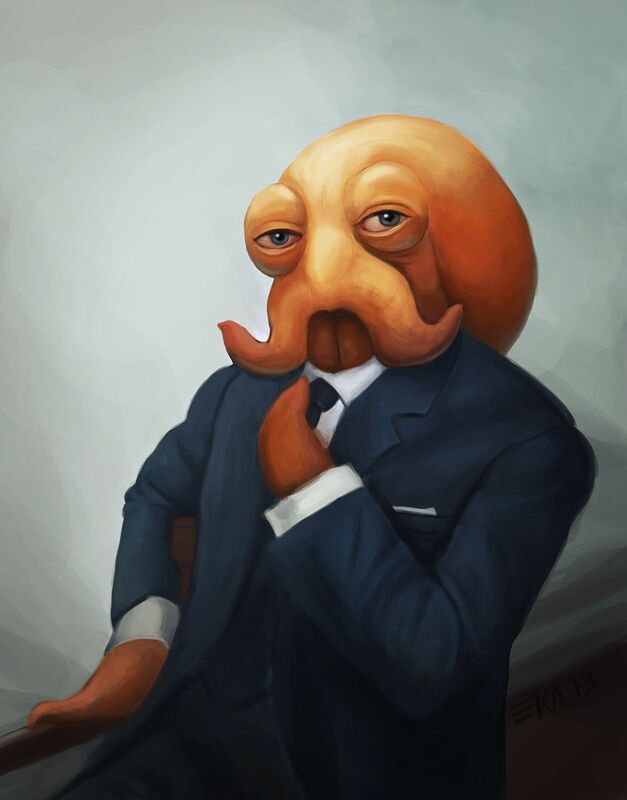 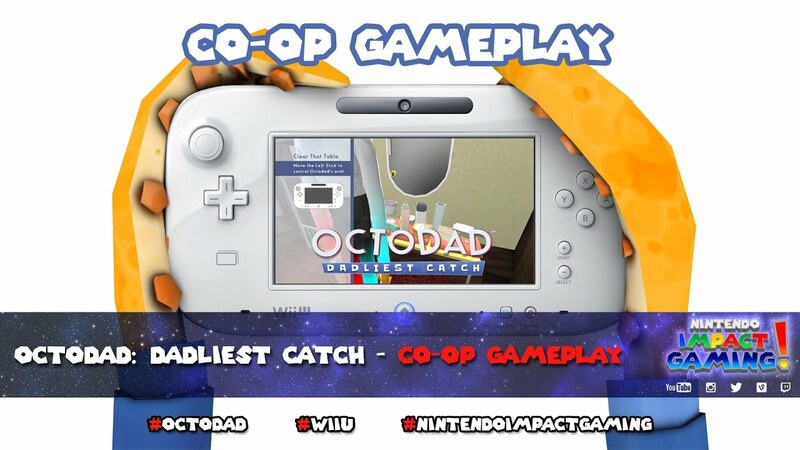 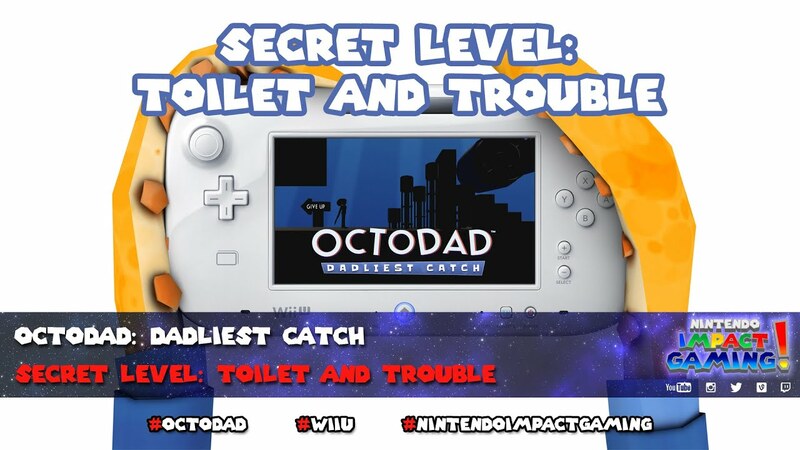 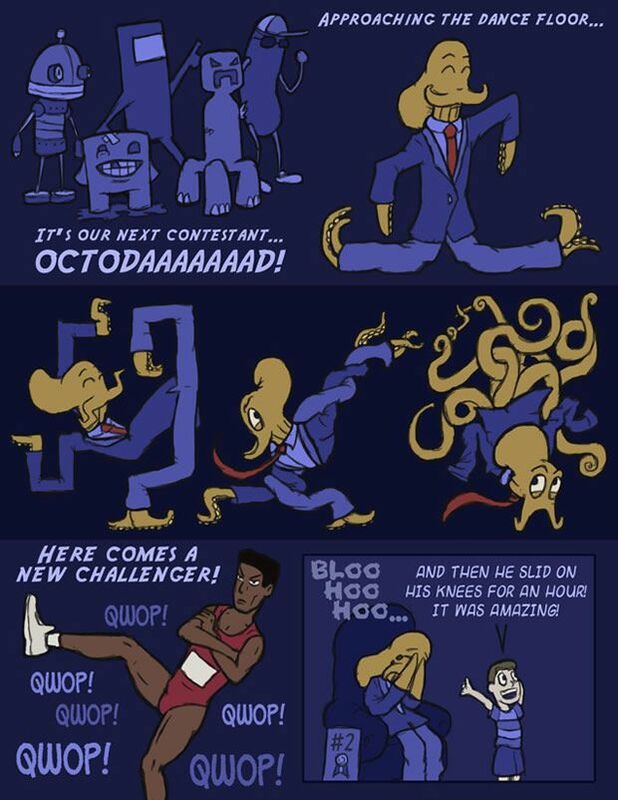 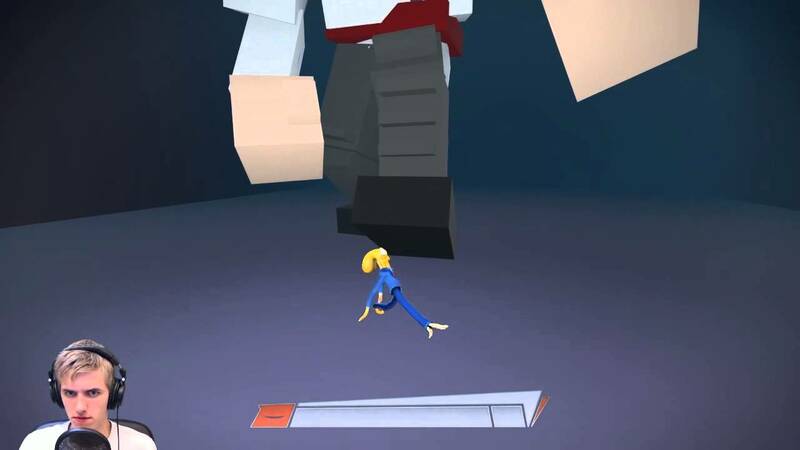 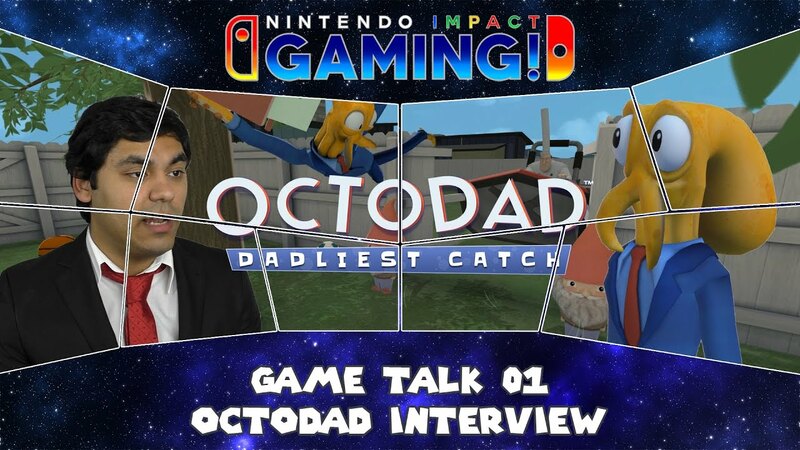 Octodad - Daddo of the colossus - Climb that chefs body! 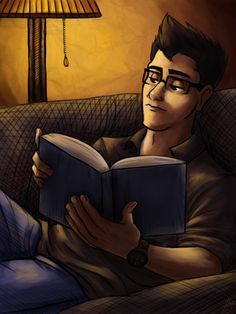 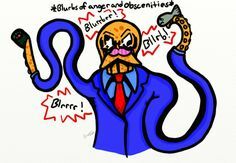 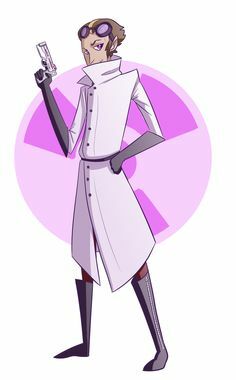 Just watched Mad Father again, and I couldn't resist going onto Deviant Art and looking this stuff up. 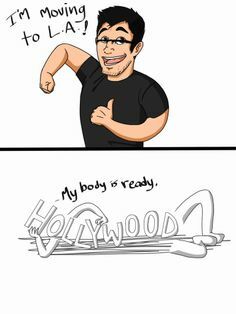 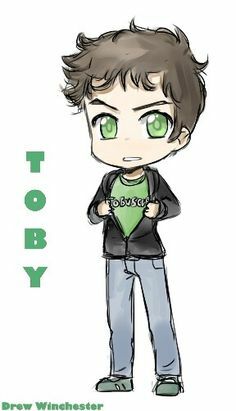 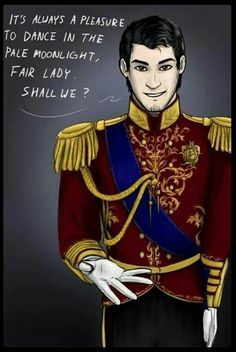 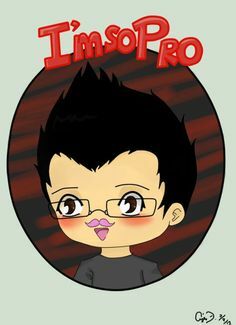 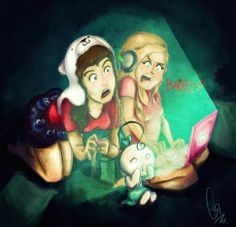 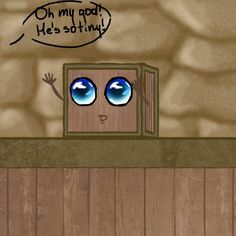 XD Kudos to the amazing artist who made my day! 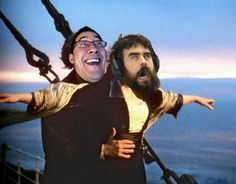 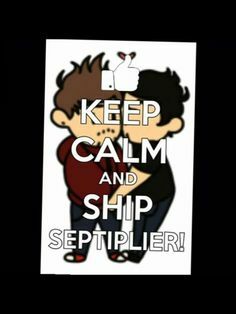 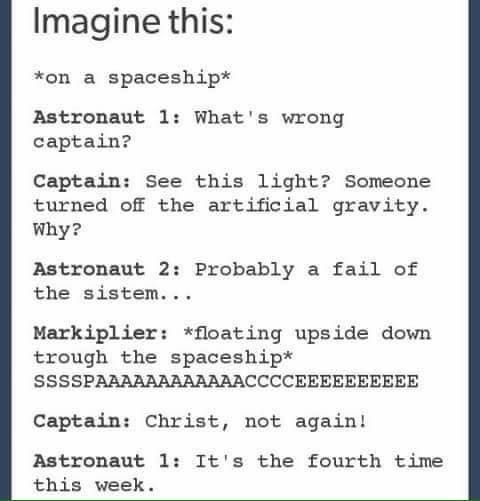 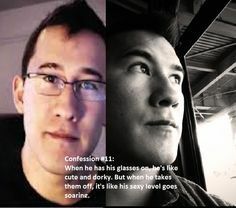 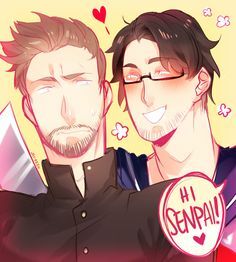 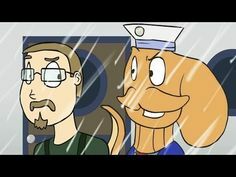 Titanic- Markplier and CTK I hope they never let go!